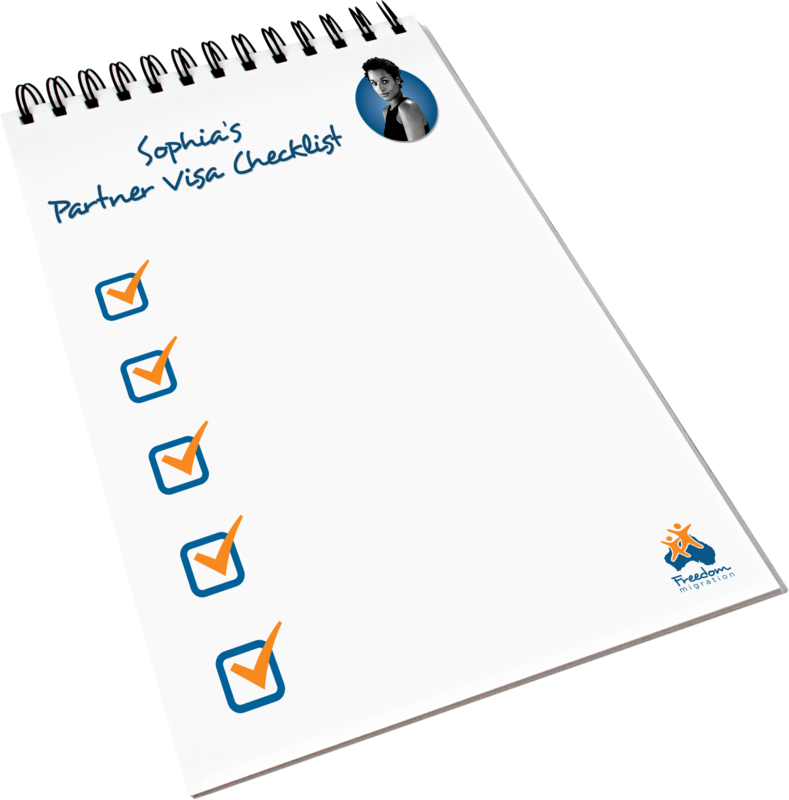 Where can I find a Partner Visa Checklist? We are often asked about checklists. 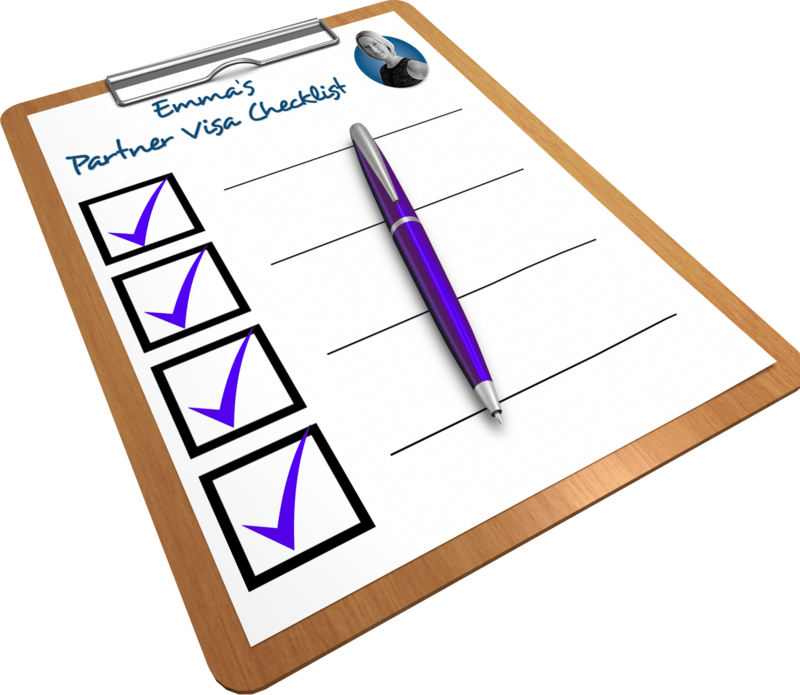 The partner visa checklist. Where is it? 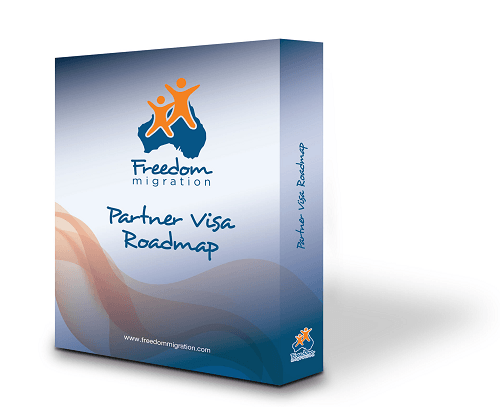 Can you send me the partner visa checklist? The simple answer is there is no one checklist when it comes to partner visas. Why you ask? Well because no two relationships are the same. There are certainly documents that are needed no matter what. For example passports, police checks and passport sized photographs are all important. However, there is no ‘one size fits all’ checklist when it comes to putting together a partner visa. There is a generic checklist that the Department of Immigration puts out. However, this checklist has not taken into consideration the specifics of your relationship with your partner. By relying on a generic checklist, you run the risk of not including something that could be very helpful in showing you meet the visa requirements. What would my Partner Visa Checklist look like? My partner and I have a shared bank account, my partner’s name is on the electricity bill and I think my name is on the internet bill. We have one car between us, my partner does most of the driving and the car is in my partner’s name. I am not listed as an authorised driver on the insurance but I am covered by the insurance policy. I know this because I reversed the car into a parked car one day so had to make a claim on the policy. My partner’s family all live overseas. We only have my family here in Australia. We often go out with my family for dinner at a local pub that we all have a membership card for. We recently attended a friend’s wedding down in Melbourne and stayed the long weekend there. Statements from Emma’s family here in Australia. Now the above is just an example of some of what we might be able to include. Obviously, if we went into more detail about my life with my partner our list would be even longer. But the point is my list here might look different to yours. Sophia and her partner live in Brisbane together. They don’t have a joint bank account, they each have a car and all of their family is in Australia. Sophia and her partner have pets; two chickens and a dog. Sophia and her partner each have expenses in the household they are responsible for paying. They like to go camping and have recently bought a new car together that will be perfect for beach camping! Sophia and her partner have family down in Sydney that they drive down to visit, the family also come up to visit them. They also have family north of Brisbane who they fly to see, Sophia’s partner loves to fly with Virgin Airlines and they both have frequent flyer cards for this. Sophia is a real movie buff and regularly drags her partner along to the movies. She has a membership card to her favourite cinema, there isn’t a movie she hasn’t seen. Copies of mail sent to joint address over the period of their relationship. Again, the list is really only small as we have only looked at some parts of Sophia’s relationship with her partner. But hopefully, these two examples show you the reason for avoiding a ‘generic’ checklist. It may serve the purpose for areas such as identity documents however it is not ideal for working out what you need to evidence the genuine nature of your relationship. No two relationships are the same and hence no two evidence lists will be the same. I, personally, have lodged hundreds of Partner Visa Applications over the years and I don’t think I’ve ever given two couples the same evidence checklist, well not intentionally anyway. Even with all the years of experience, I have of lodging Partner Visas the only way I could give you an accurate checklist of all the evidence you could use for your application would be after sitting down with you and your partner for a Partner Visa Planning Session. These sessions typically take an hour as that gives me enough time to get all the details of your relationship so far and then tailor what you could use as suitable evidence. What about Partner Visa Checklists I found online? If you search online you will certainly find a few examples of generic checklists. In fact, right now if you search the term “Partner Visa Checklist” the number one search result in Google is a checklist on a forum page that’s interestingly called “The Partner Visa 820,801 Full checklist for everyone”. That’s a pretty outlandish claim, so I thought I better investigate this a little further. Don’t get me wrong, I love forums. They are great for providing you with general or generic information. They cannot, however, provide you with up to date migration advice or advice on your specific situation, even if your matter is relatively straightforward. Reading the information on a forum can be really helpful, the problem arises when you take action on the information you have just read on the forum and possibly lodge an application based on a checklist that you have seen there or advice from someone who has lodged their own partner visa successfully. To make this point a little clearer the list that I was able to download from the number one google ranked forum page is actually a list from someone who lodged their Partner Visa application in 2015. In fact, it actually says that the last time the list was updated was November 2015. So it’s almost 2 years old. Now if this was a recipe to bake a cake I wouldn’t be too worried but if I was about to risk my $7000 application fee, I personally would be very hesitant. On reading the checklist I found as expected that a lot of the information was out of date, for example it states that “only the applicant is required to supply a police check unless there are children involved” while this might have been accurate back in 2015 it is certainly not the case in 2017. And that is one example of many on this list alone, of reasons to avoid using a ‘generic’ checklist. If you subscribe to our blog regularly you might have seen a few months ago we discussed the risks that come with lodging an incomplete or sloppy application, best-case scenario the Department of Immigration and Border Protection will put your application at the bottom of the pile blowing out your processing time (If you haven’t seen this blog then check it out here). Worst case scenario putting together a sloppy or incomplete application or poorly evidenced application could result in your visa application being refused….which would see you head down the path of a stressful and expensive appeal or possibly re-lodging and having to pay out another $7000 application fee. How do you put together a great checklist? You don’t necessarily need a Registered Migration agent to lodge your Partner Visa application, in fact, a lot of our clients who have had Partner Visa Planning sessions with us will go on to lodge their application on their own or perhaps get a little help from our Helping Hand Package. You should, however, definitely get advice from a Registered Migration Agent before you start the application process so you can be sure you are on the right track. I, unfortunately, see it all too often when a couple has lodged the application on their own and then come to us once they are facing a refusal. You definitely do not want to be in that situation. It’s expensive and stressful. The reality is a lot of the partner visa refusals I’ve seen could have been overcome if the couple had put together better evidence of their relationship i.e. if they had a better checklist that was tailored to them the visa would have been a no-brainer for Immigration. Forums are fun and, yes, they are a good place for you to find out roughly what you can expect when lodging your Partner Visa application. But they are not a good place to get up to date information that is specific to your situation. The only way you can get that sort of information is by booking in for Visa Planning Session with a Registered Migration Agent. They will charge you for this session but the advice you get at the early stages is the most important so you don’t end up down a time wasting and expensive rabbit hole. So in answer to my the first question, Yes there is one checklist you can use to complete your Partner Visa application, but that one list needs to be specific to you and your partner and no one else and the only way you can get it is by sitting down with an experienced Registered Migration Agent.